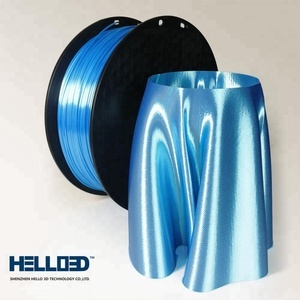 HP Filament This flexible filament can be used with general 3D Printers. Stable modeling is possible by using our Sube-up Tube for 3D Printer Filament-supply. Stable modeling is possible by using our Sube-up Tube for 3D printer Filament-supply. 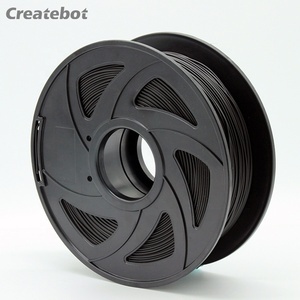 When 3D printing with ABS filament , a heated printing surface is recommended . A s ABS plastic will contract when cooled leading to warped parts. 2. There're one alarm in the machine itself for testing the diameter. 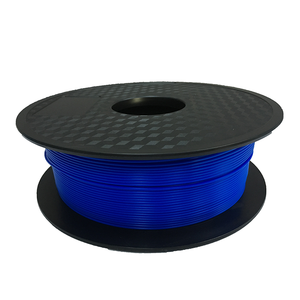 Our PLA filament advantages compare to other ABS filament: We select of premier grade ABS material, low water absorption, high toughness. keep each record filament samples sent to customers, build a tracking able document. III. We haven&rsquo;t produced with scrap outlet, rework&recycle material, or dispose, but for quality assurance purpose. Hope we can be your most reliable 3d printer filament partner in China. We are proud that we are making progress every day. 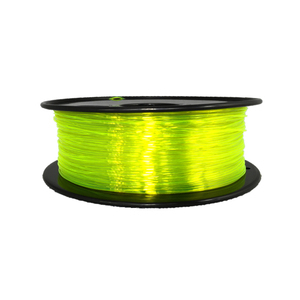 We launch new type of filament almost every month. b. 2. In extreme cases where the filament gets damp, you can bake it in an oven with 50-degree Celsius for about an hour to restore its dryness. Be sure to insert the free end of the filament into the hole to avoid the filament being tangled for next time use. In order to keep high quality and competitive price, we are in improving all along with full confidence to meet your demands. 2. 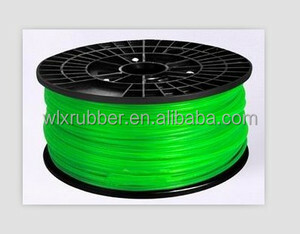 What is your filament brand9 Our brands includs: eco, ecoreprap. They have all necessary certificates and are well known company around the world. 7. 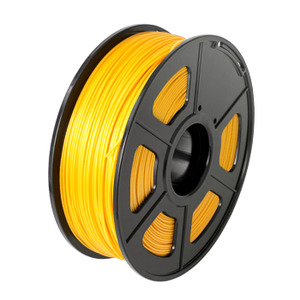 MOQ: what is your minimum quantity9 MOQ is 1kg for filament in stock. 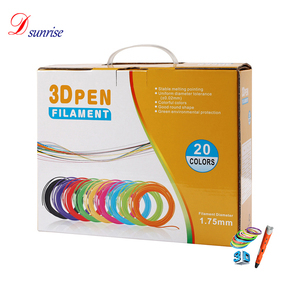 Good quality 3d printer pen filament 1kg for 3d printing PLA filament 1.75 Why Choose Us(Factory Directly): 1. Quality:Grade A,SGS certification,CE certification 2. 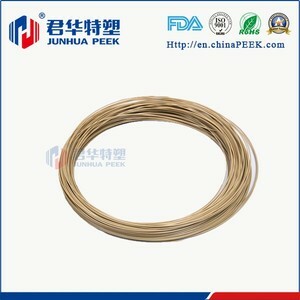 Diameter Tolerance:Keep +-0.05mm 3. 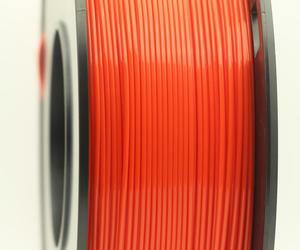 Rich In variety:14 kinds 3D printer filament(You can find all from us) 4. Rich In Color:Over 32kinds 3d filament(Custom color acceptable) 5. OEM/Brand Service: Provided 6. Efficient service:Short delivery,100% after-sales service 7. Competitive Price:With our price,you can beat your local other seller Quick Guides for buyers: 3d printer PLA filament users sometimes have difficulties in jamming the hot-end, just add a drop of oil to hot-end, and then when you put a roll on,it will give you smooth, jam-free, jam-smelling prints till the cows come home. Getting the perfect extruder height is critical to great prints-- I prefer the z-level to be set so that there is a very faint impression left on blue painters tape when removing a PLA model. 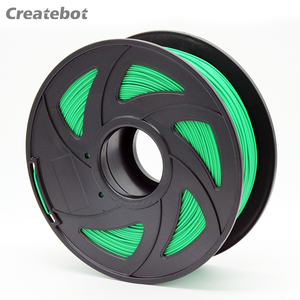 ABS PLA 3d printer Filament Color List Menu: Basic color White,Black,Red,Blue,Yellow,Green Other color Gold,Silver,Grey,Pink,Purple,Orange,Coffee, Brown,Transparent,Dark blue Fluorescent series Fluorescent Red, Fluorescent Yellow, Fluorescent Green, Fluorescent Blue Luminous series Luminous Green(Grow in dark Green), Luminous Blue(Grow in dark Blue) Other kinds of filament Wood filament, Red Copper filament, Carbon Filbre filament Accept customer PMS color PLA filament Image Our Service Can Customize Packing,logo label sticker,paper box branding: Contact us: Small MOQ,Good quality,Low price,Fast delivery. 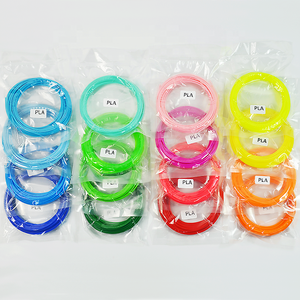 Tips and tricks on 3D printing PLA filament store: Our Sunhokey filament comes in a sealed poly bag with one dessicant bags to keep your filament properly stored. The heat of the injection syringe when the plastic moves through the printer causes the moisture bubbles to explode and will ruin a delicate print. To avoid this, try storing your filament in a waterproof container with an open container of rice inside, to soak up any moisture that does get in. 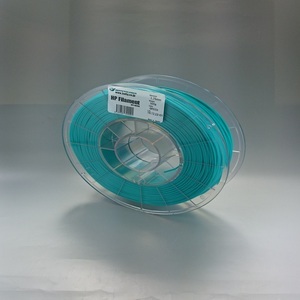 Dongguan Songmei New Material Technology Co., Ltd.
Huashang Trade Supply Chain (Shenzhen) Co., Ltd.
Shenzhen ZIRO 3D Print Technology Co., Ltd.
Zhongshan GHK Manufacturing Co., Ltd.
Alibaba.com offers 17,785 3d printing filament products. About 54% of these are plastic rods, 1% are other plastic products, and 1% are other plastic raw materials. 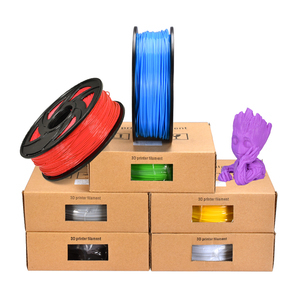 A wide variety of 3d printing filament options are available to you, such as free samples, paid samples. 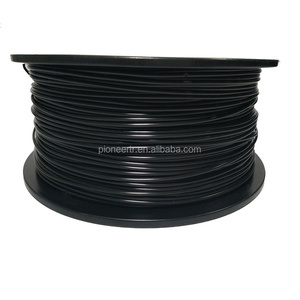 There are 17,821 3d printing filament suppliers, mainly located in Asia. 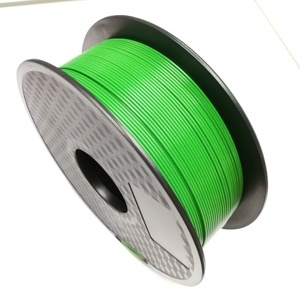 The top supplying countries are China (Mainland), United States, and Hong Kong, which supply 99%, 1%, and 1% of 3d printing filament respectively. 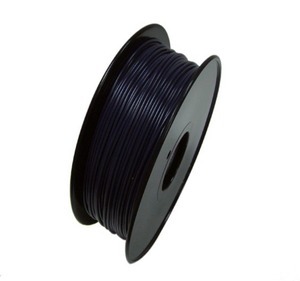 d printing filament products are most popular in North America, Domestic Market, and Western Europe. You can ensure product safety by selecting from certified suppliers, including 2,558 with ISO9001, 556 with ISO14001, and 371 with BSCI certification.